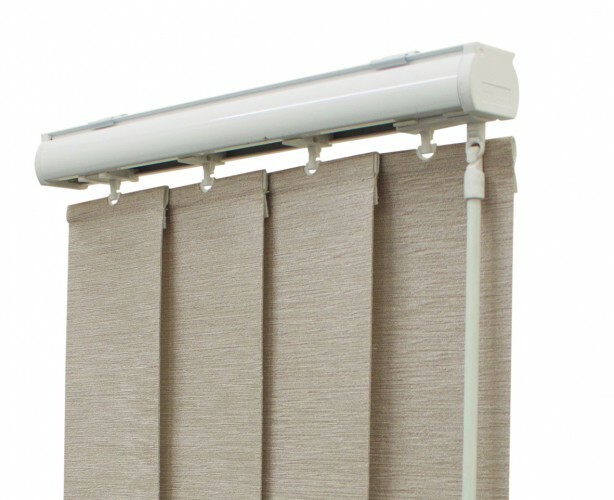 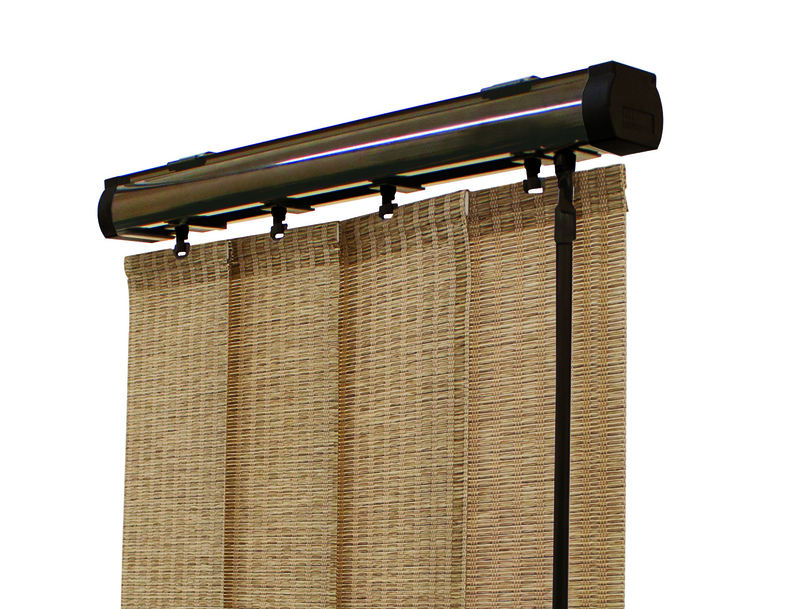 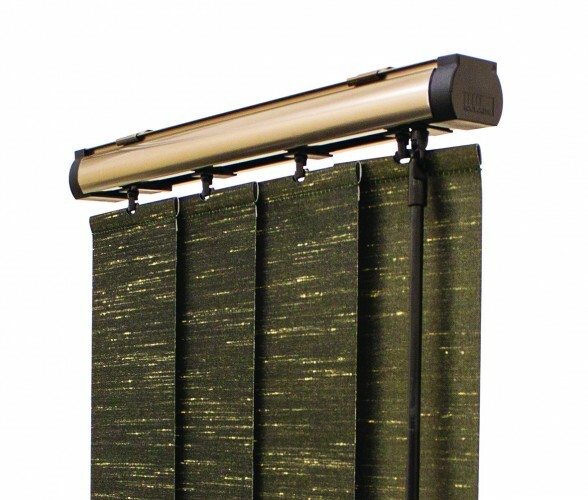 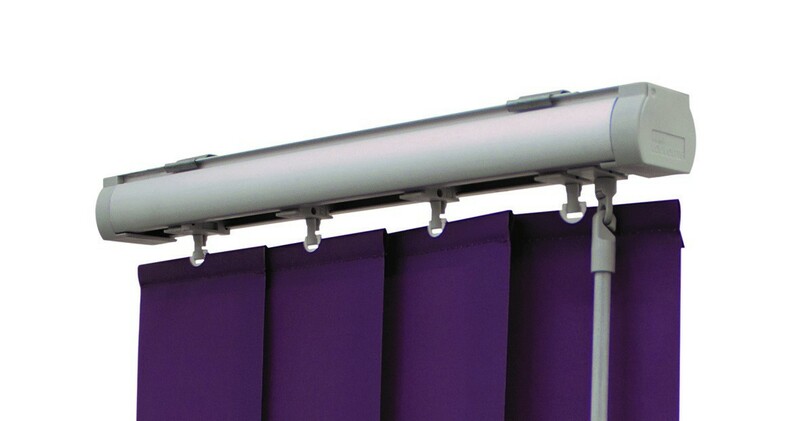 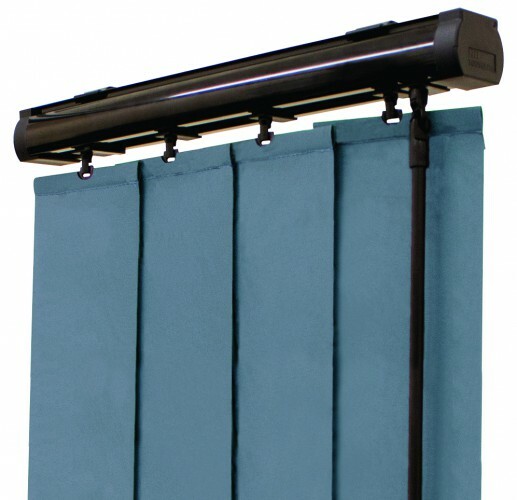 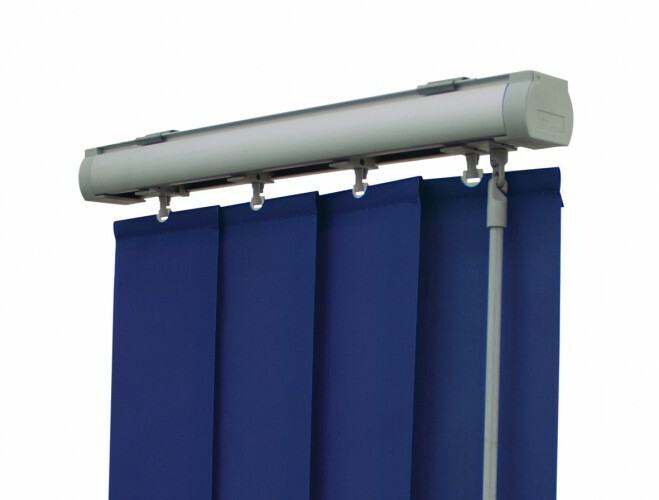 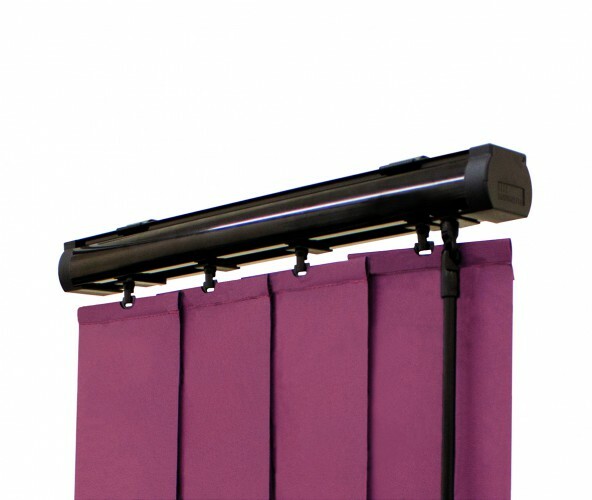 The Vogue vertical headrail is one of the most versatile Vertical Blind System on the market today. It can be tailor made to fit almost any window style. Available in stunning finishes in fashionable colours to complement any interior design scheme that will leave a lasting impression.